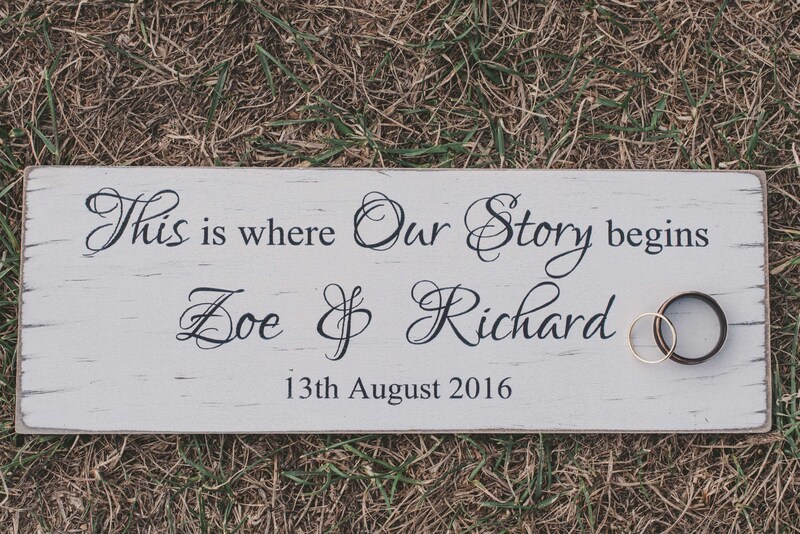 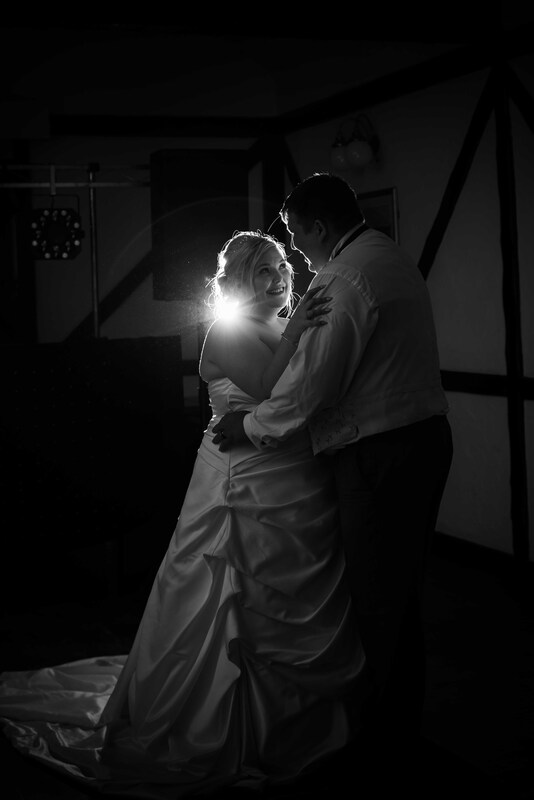 Zoe and Richard booked me to be their wedding Photography after a previous client recommended me. 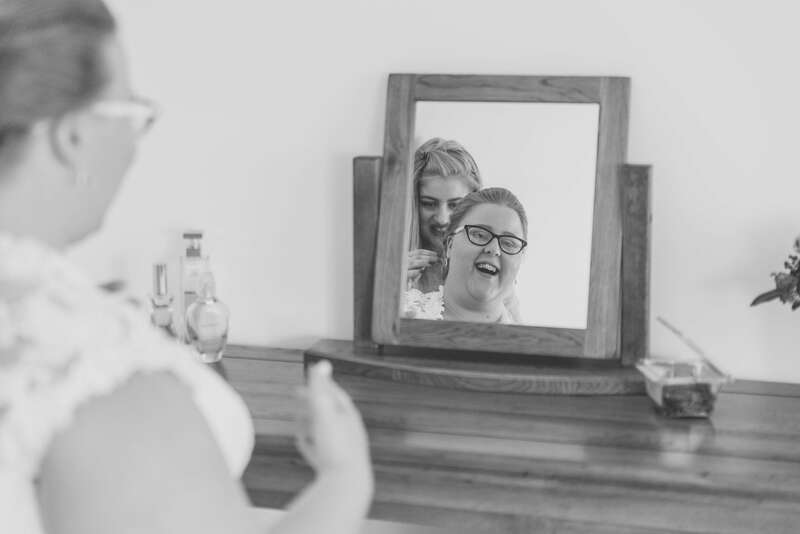 It is so lovely to know that clients are referring me to their friends. 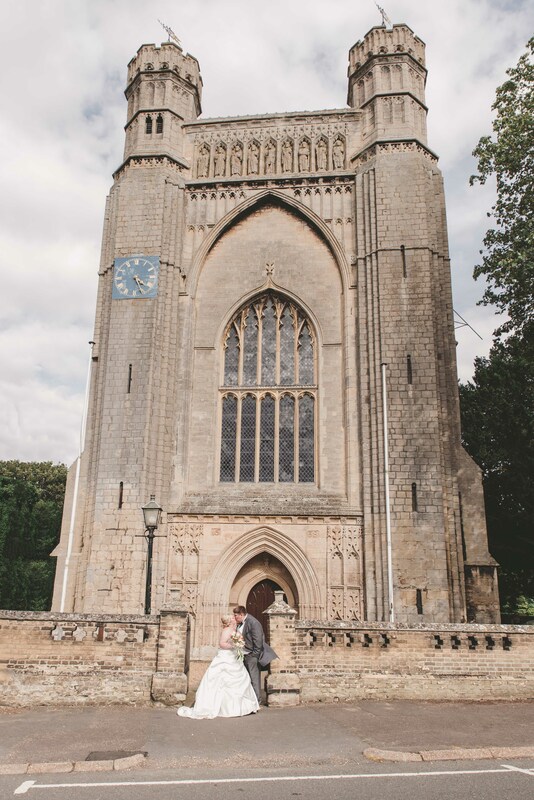 I was extremely excited when Zoe told me about their plans to marry at the beautiful Thorney Abbey. 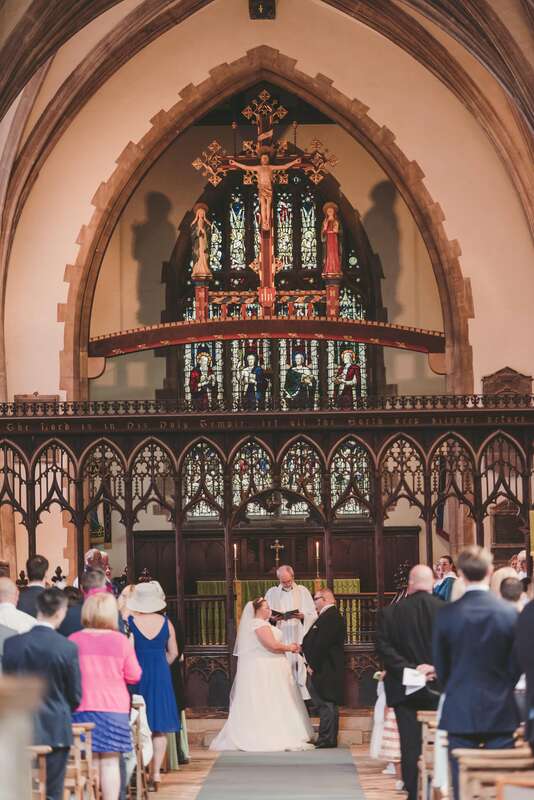 it is such a lovely church set in beautiful grounds within Thorney Village in the heart of Cambridgeshire. 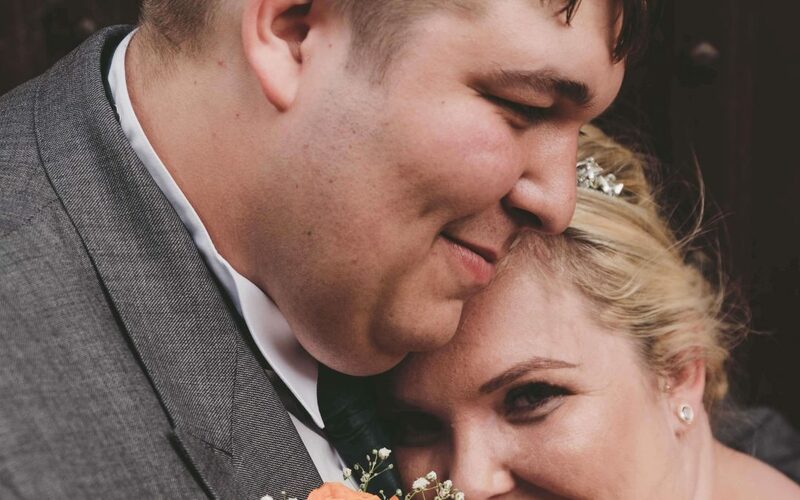 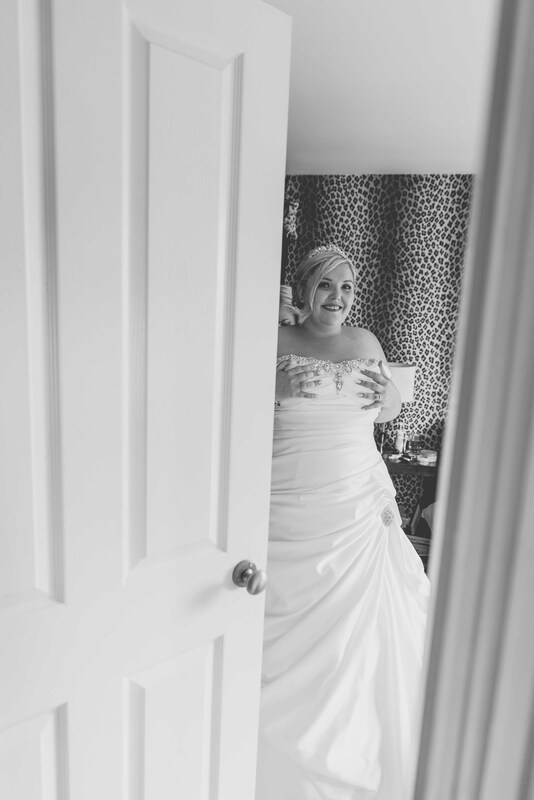 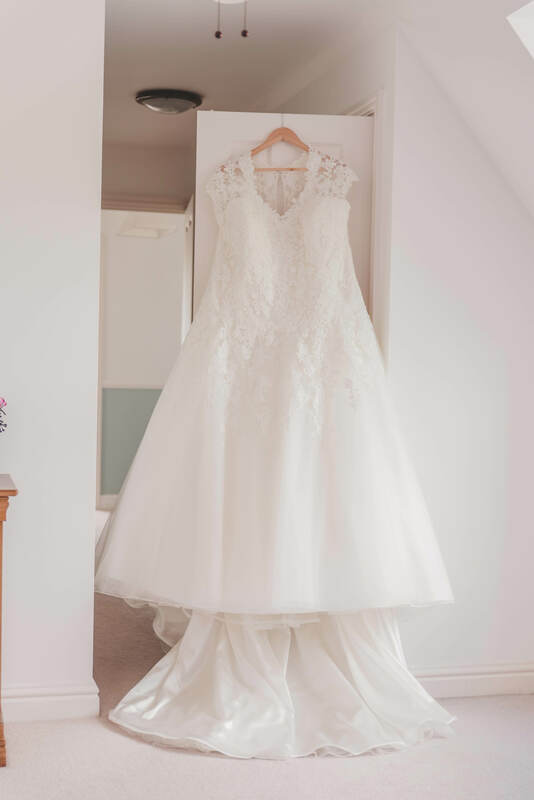 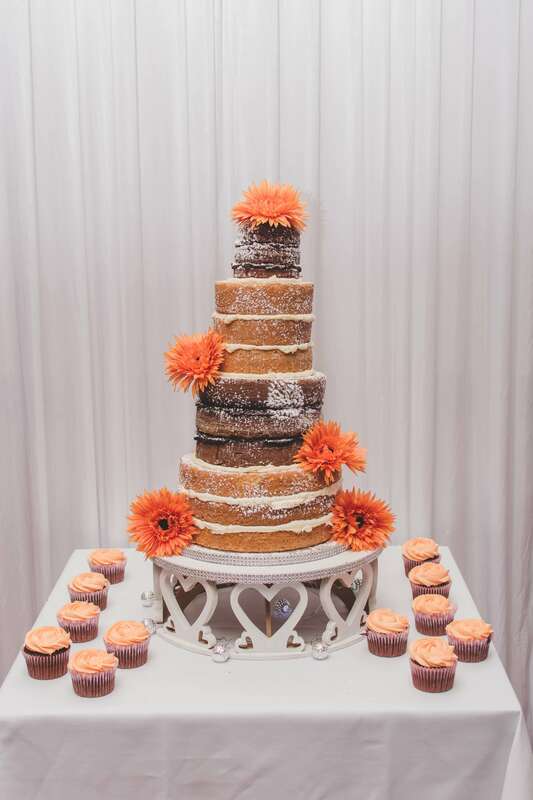 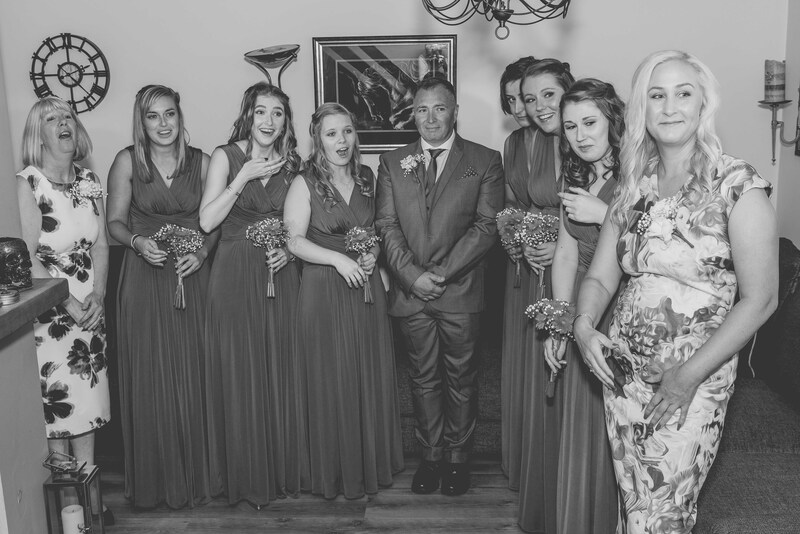 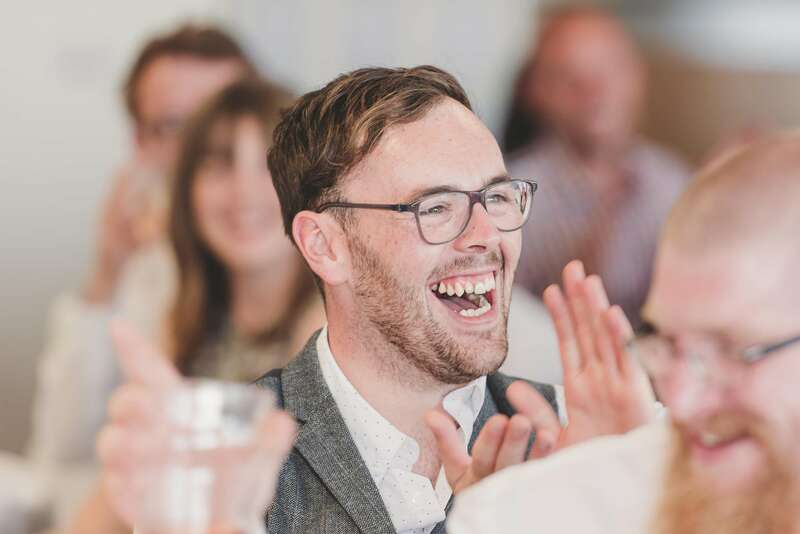 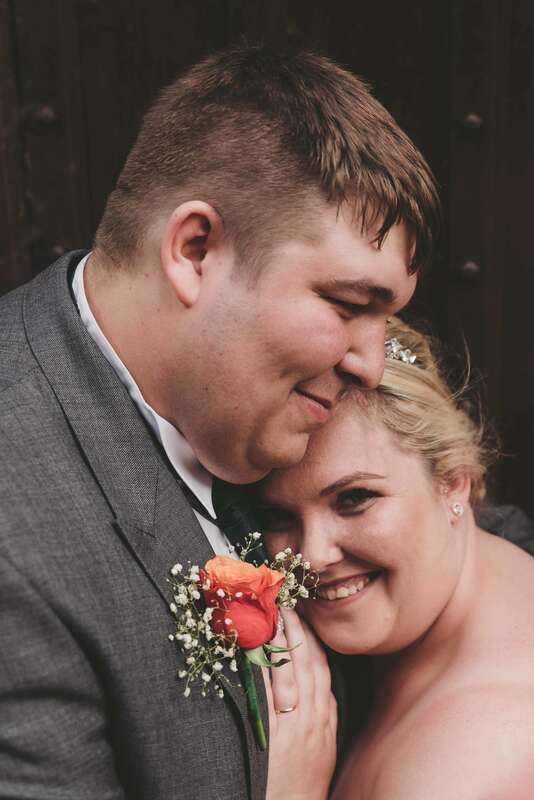 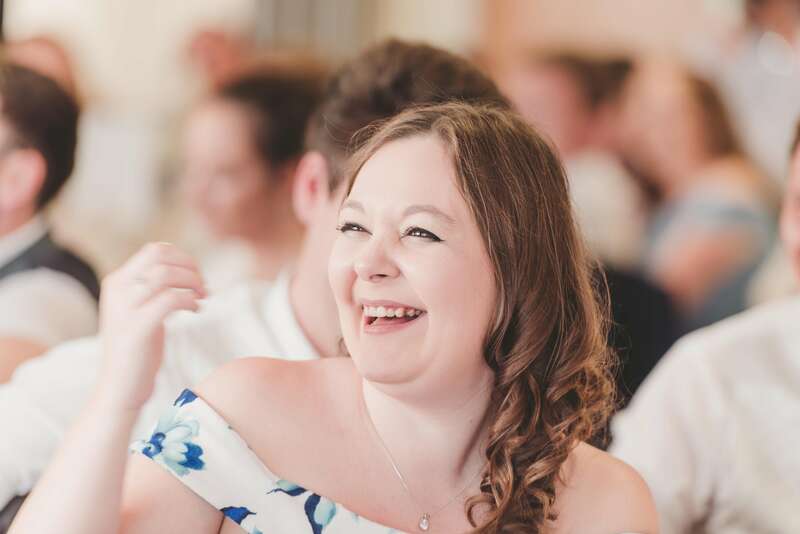 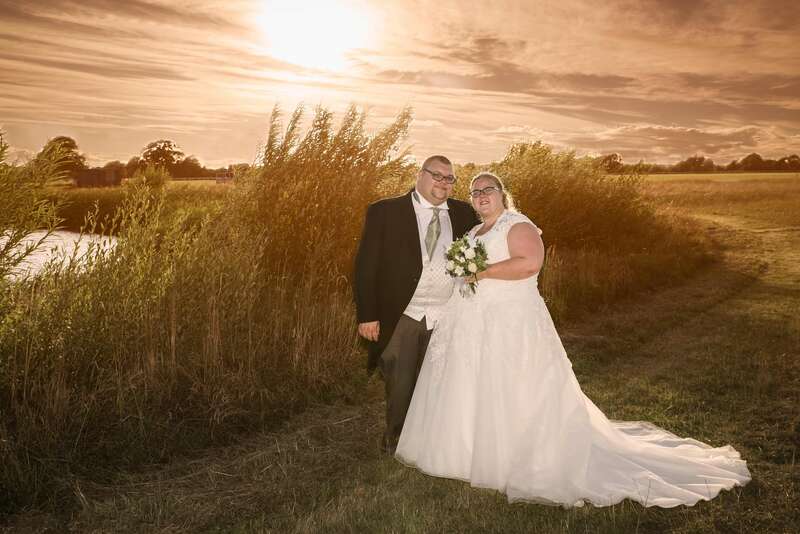 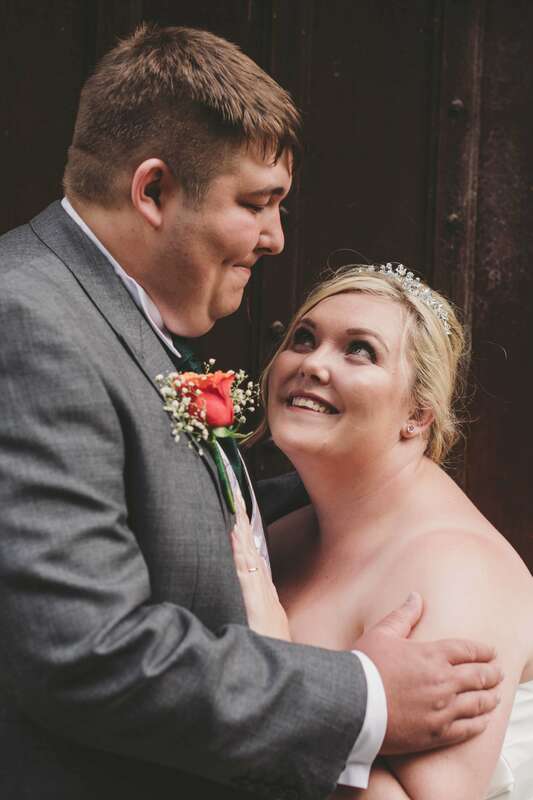 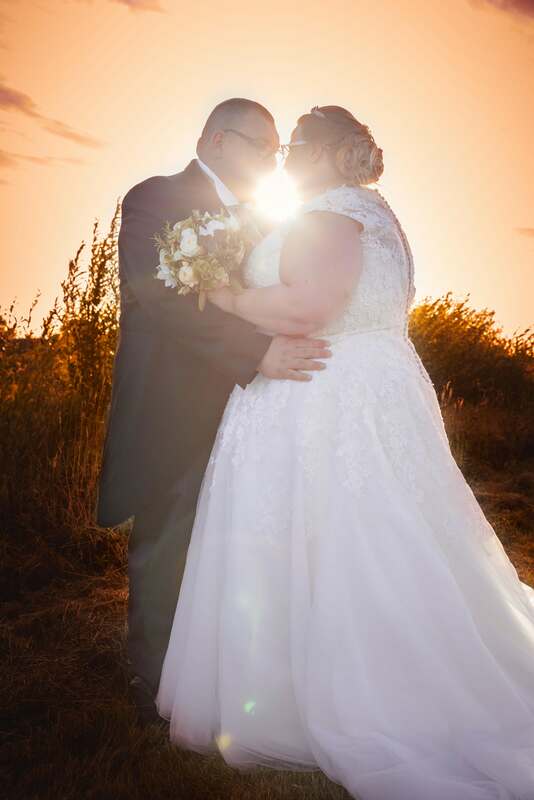 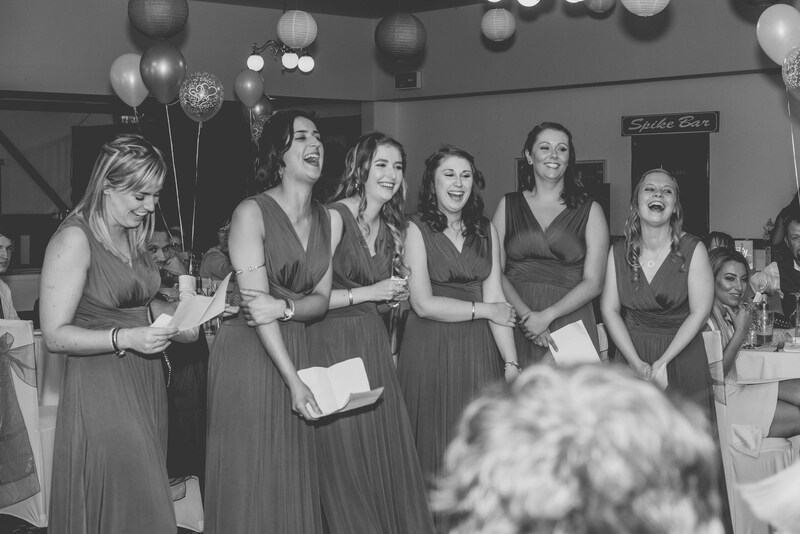 They chose to hold their wedding reception just a short drive away at Thorney Golf Club. 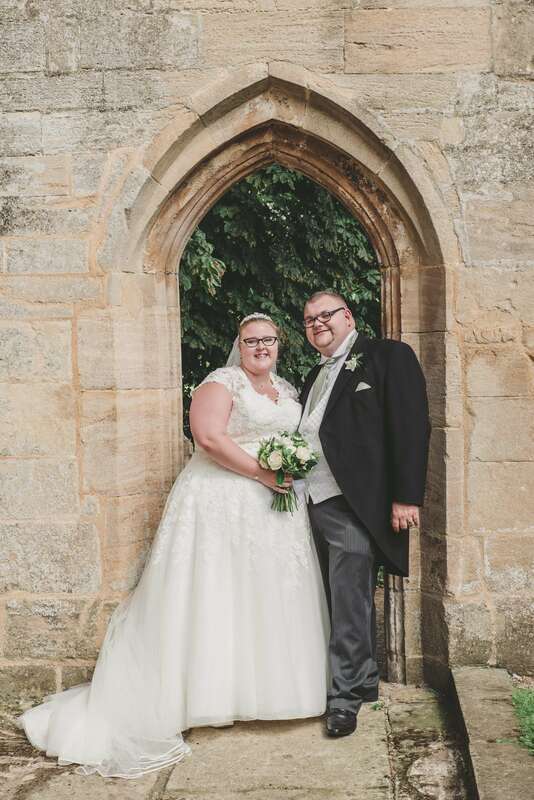 Golf clubs are great venues for creating stunning wedding photographs, the grounds often have Lakes and wonderful areas for the formal Photos of the Bride and Groom and Thorney Golf Club was no exception. 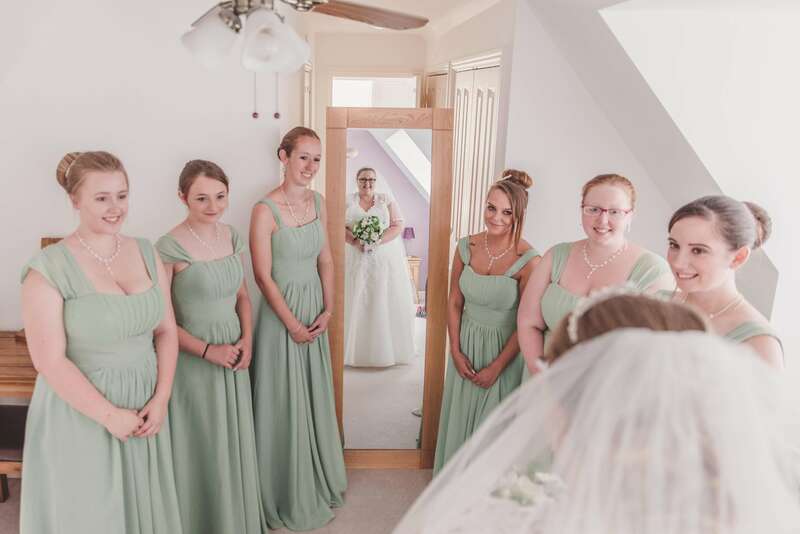 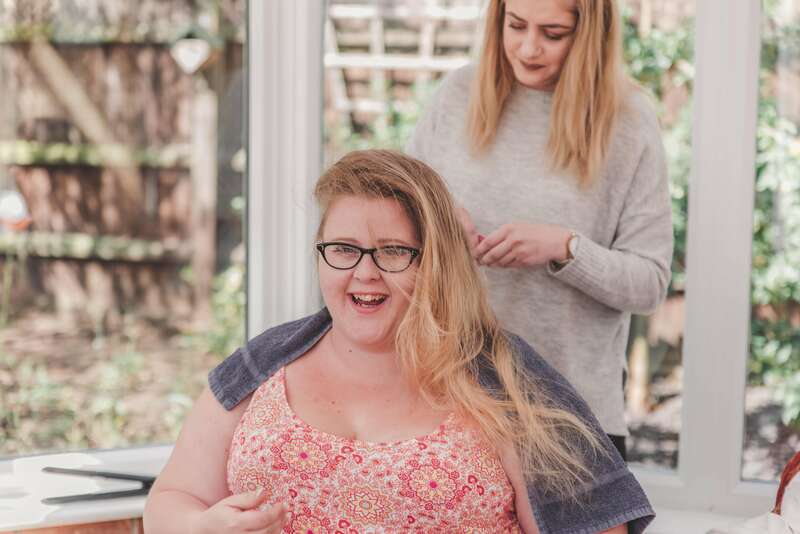 Zoe spent the morning of her wedding day being pampered at home with her Mum and 6 lovely bridesmaids. 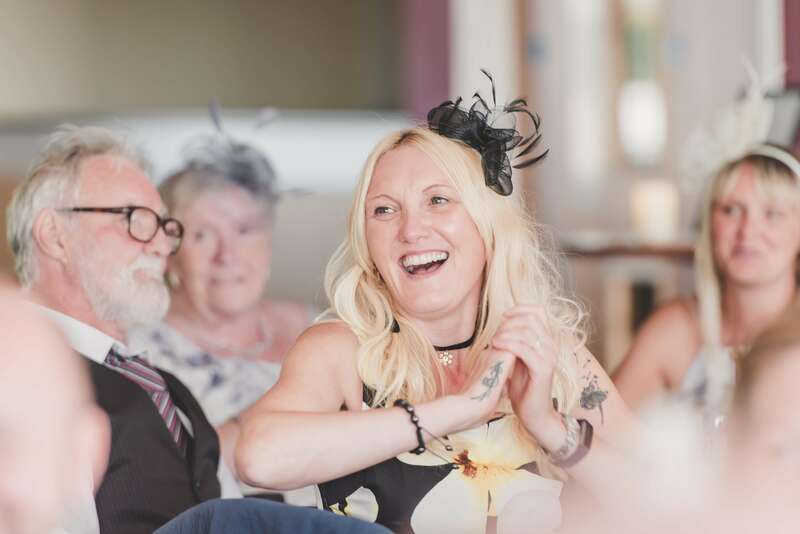 Everyone was amazingly relaxed, there was pancakes, presseco, lots of laughs and almost as many tears and the coolest wedding shoes ever!!! 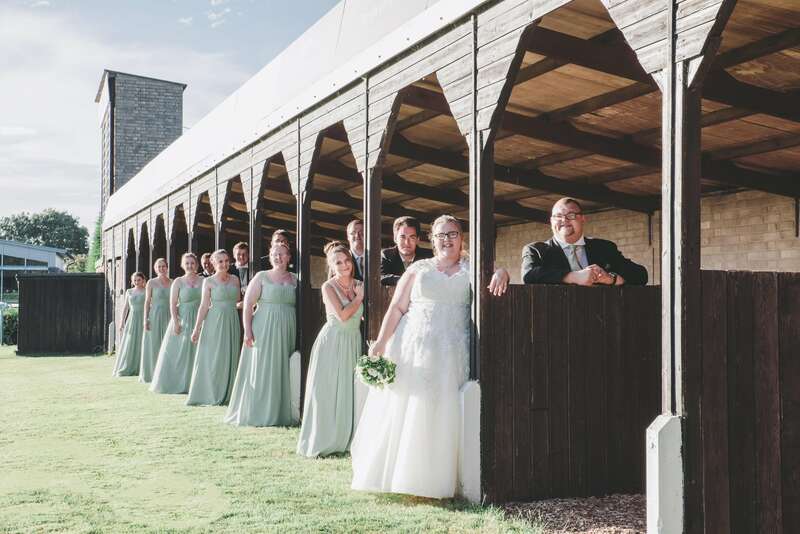 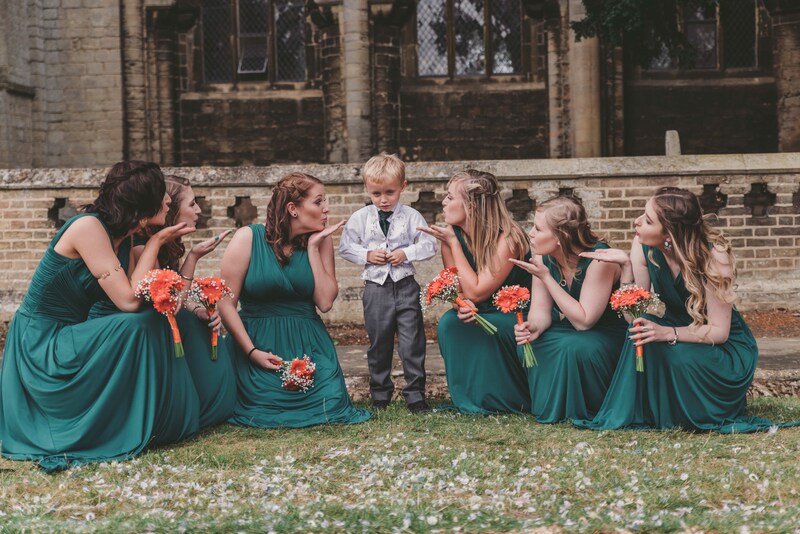 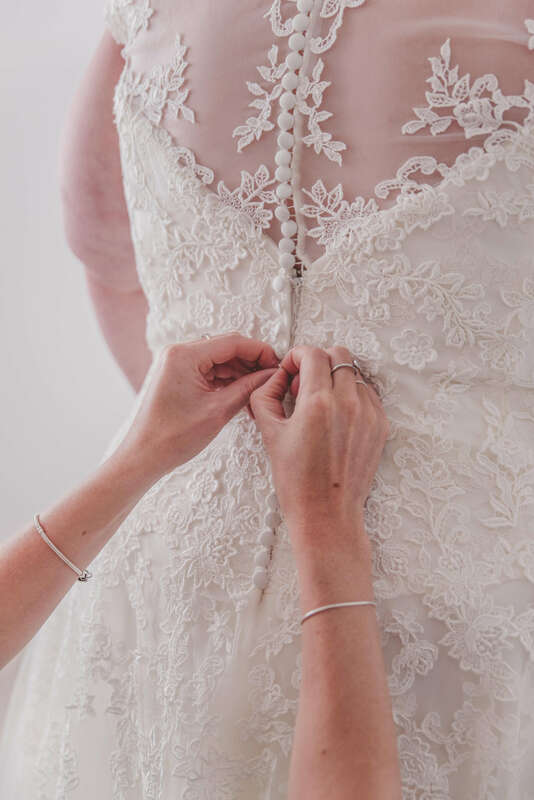 ​The service at Thorney Abbey was as beautiful as anticipated and we used the Abbey as a beautiful backdrop for the formal group wedding photos. 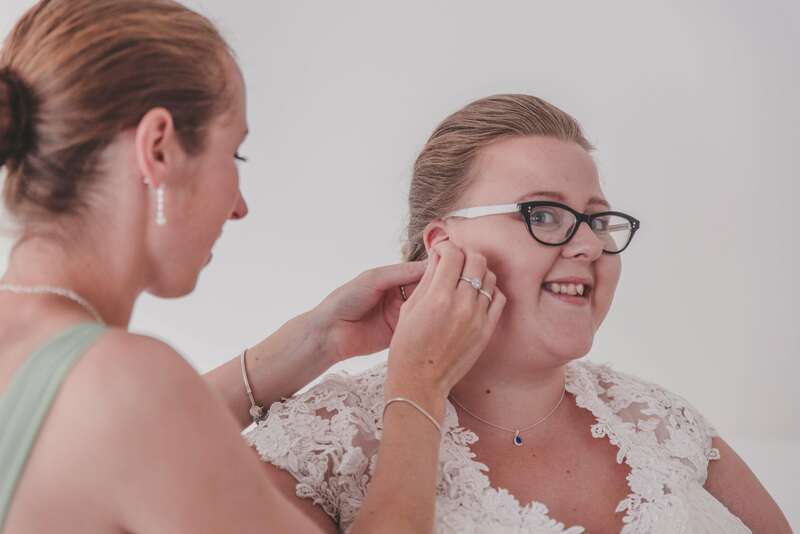 Emma from Little Cherubs Photography did a great job assisting me and organising everyone and capturing relaxed images of the guests that help to tell the full story of the day. 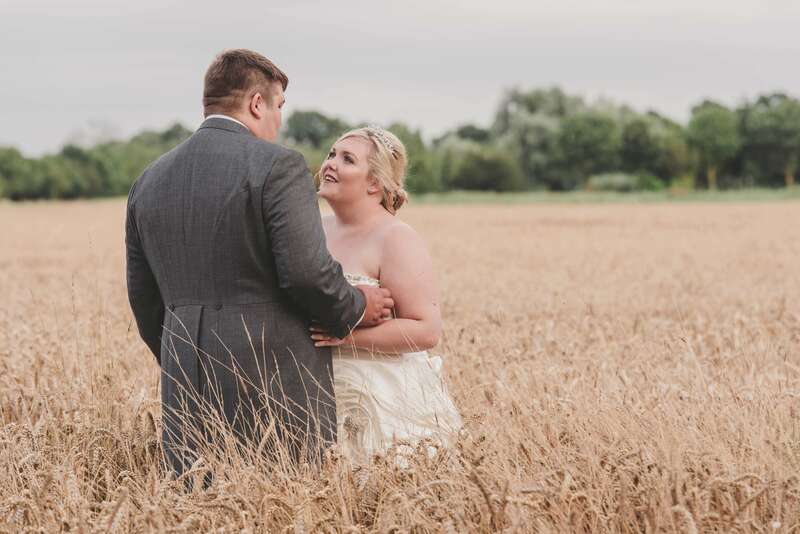 The weather was fantastically kind and the guests were able to enjoy a wonderful bbq as the wedding breakfast in the grounds of the Golf Course and after the meal Zoe, Richard and I snuck off to capture some extra bridal couple photographs, taking advantage of the corn field opposite the venue. 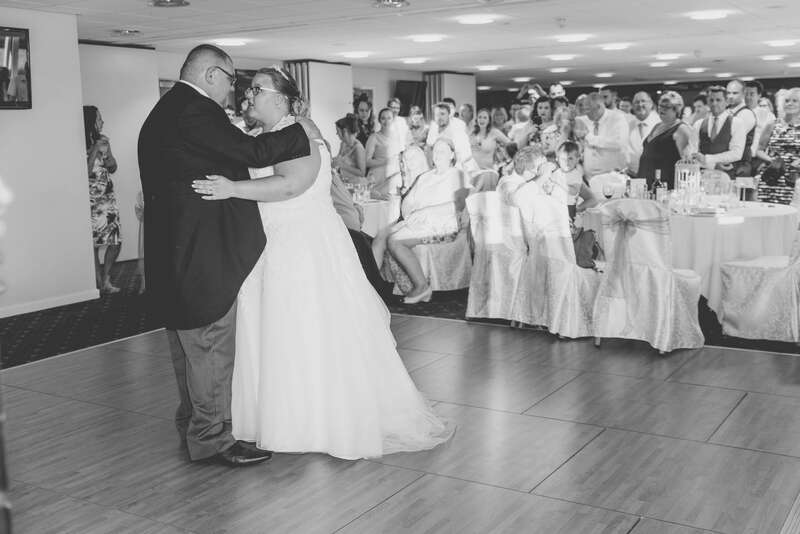 ​Even the 1st dance was an emotional moment with tears of joy from Zoe. 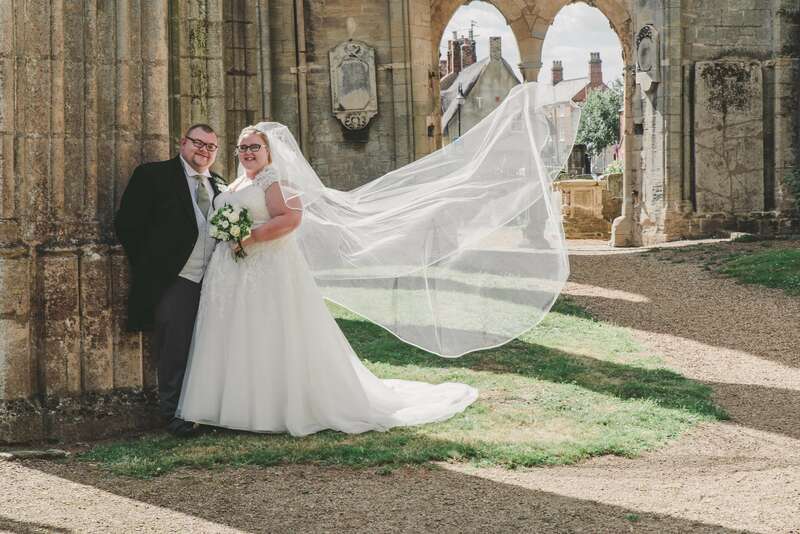 Maisie and Mark booked me as their wedding photographer 18 months ahead of their wedding at Crowland Abbey, just outside of Peterborough. 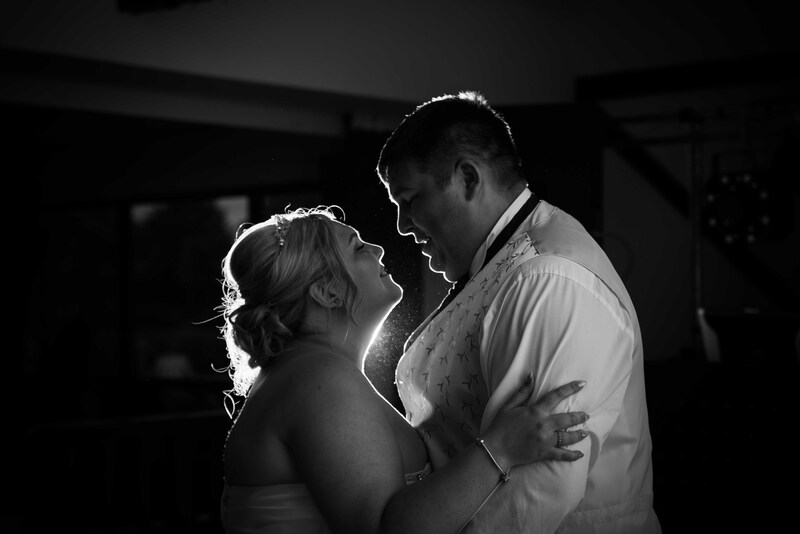 We met several times over the following 18 months via wedding fayres, their pre wedding engagement photo shoot and the planning meeting that I have with all my couples. 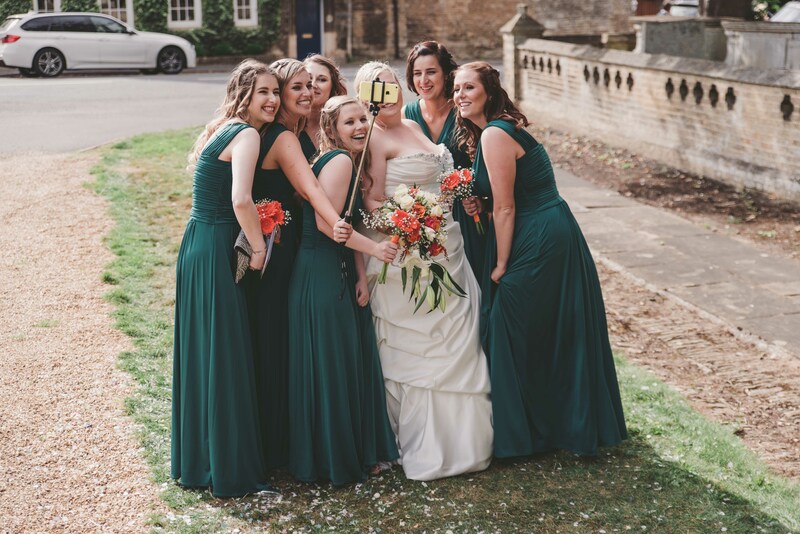 During this time I really got to know the couple and their wonderful personalities and by the time their wedding day arrived I felt like I could provide wedding photos that told their story in a way that also reflected their fun personalities. 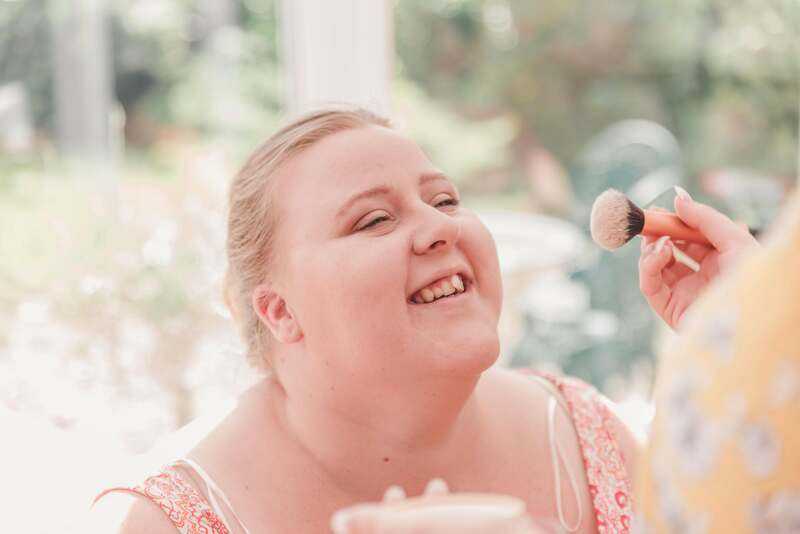 The day started at Maisie’s parents house where she and the 6 beautiful bridesmaids started with a lovely breakfast and then enjoyed a relaxing morning pampering one another. 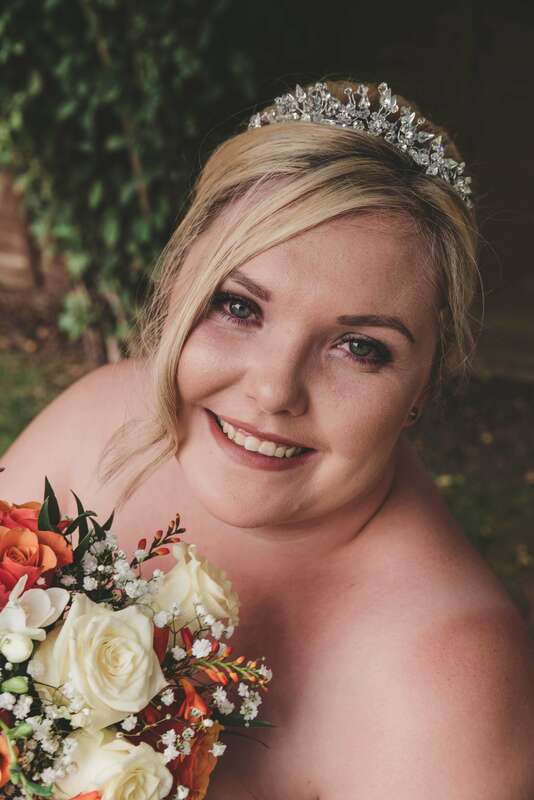 Maisie amazed me by remaining calm despite her bouquet ending up at the reception venue in Huntington and her hair and make up artist having to cancel last minute, I joked about ‘what number 3 might be’! 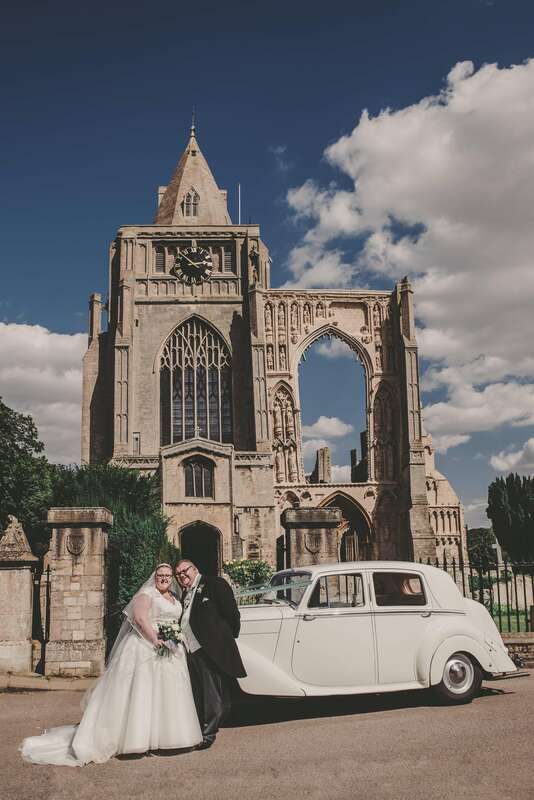 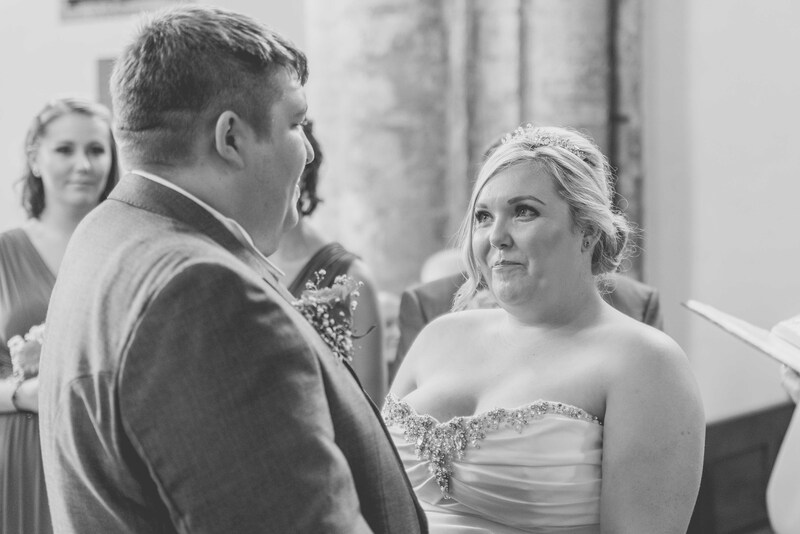 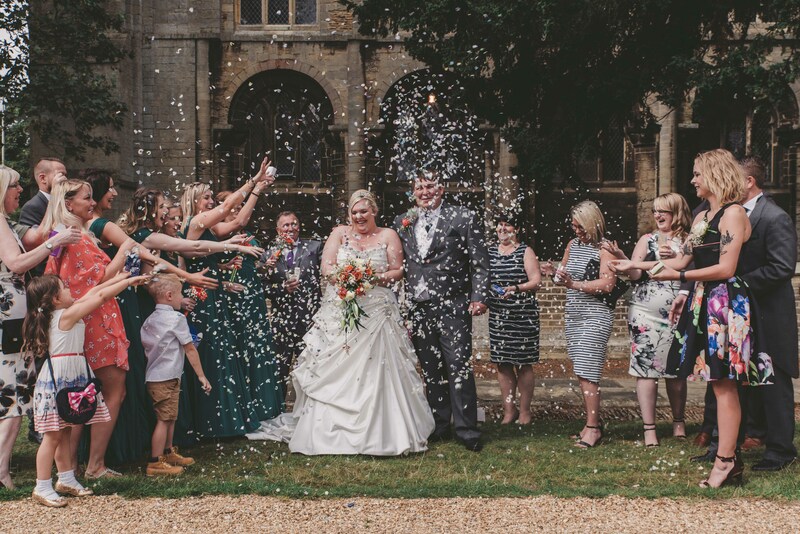 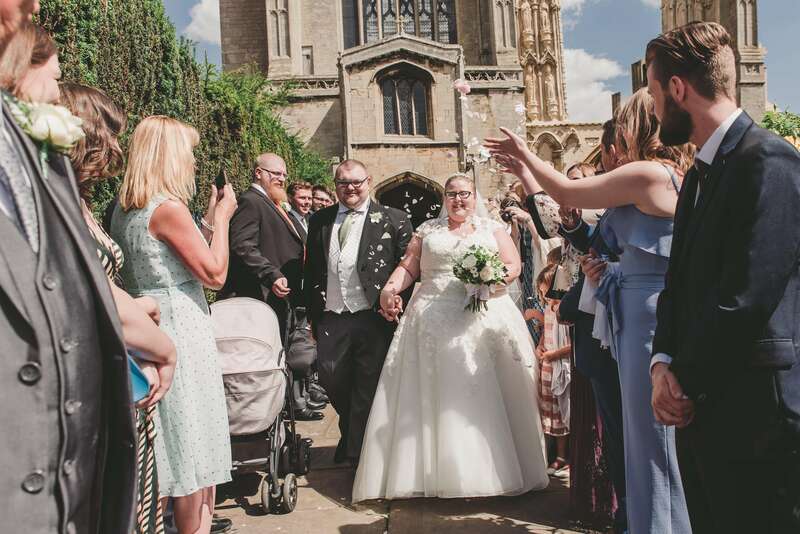 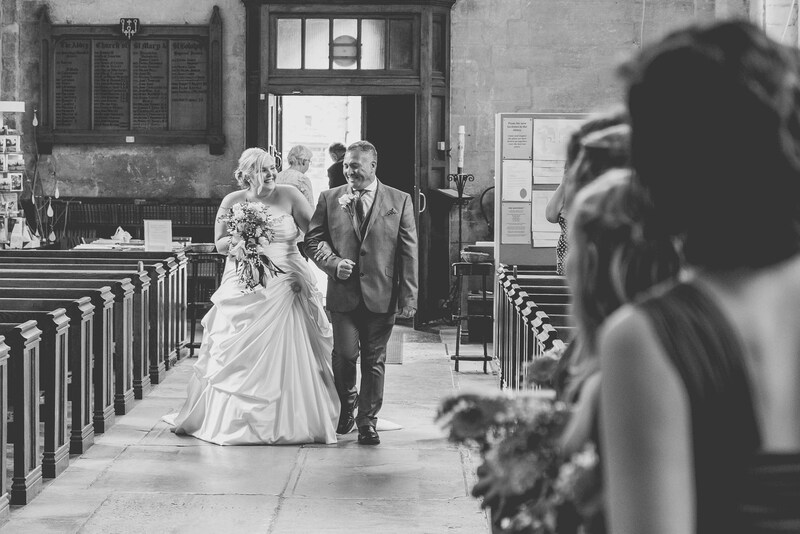 Mark and Maisie had chosen the stunning Crowland Abbey as the location to make their wedding vows. 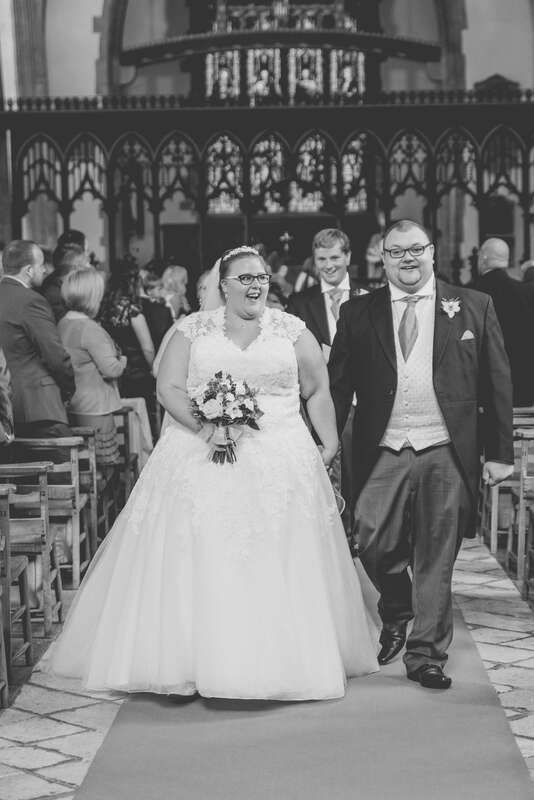 Traveling regularly from their home in Bedford to attend Sunday services and build a relationship with the minister there. 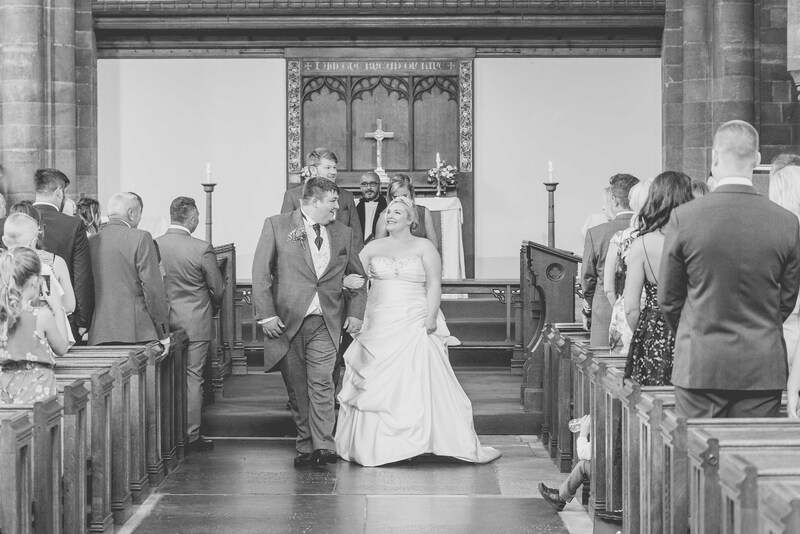 As we set of for the service little did we know that mishap ‘number 3’ would occur on arrival, in the form of me mounting the kerb and taking out my front tyre. 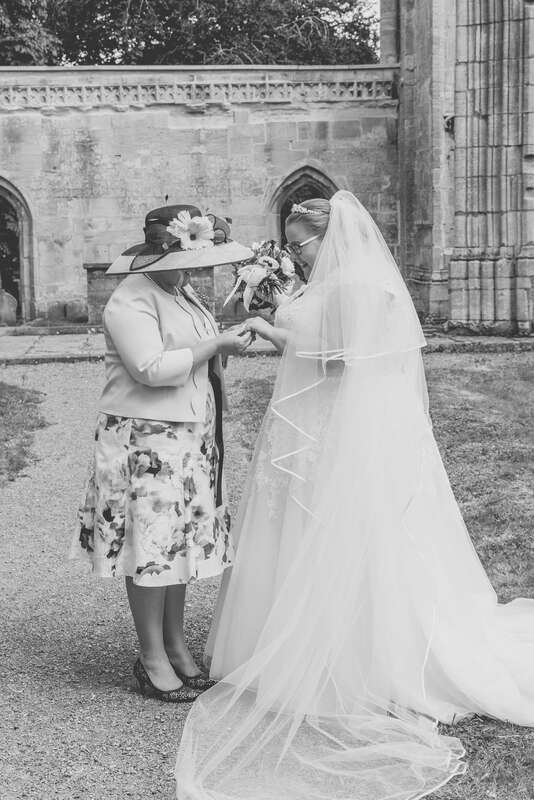 Thank goodness for my trusted photography assistant who set to hand changing the tyre whilst I turned to the important task of photographing the arrival of the bride and the wedding ceremony. 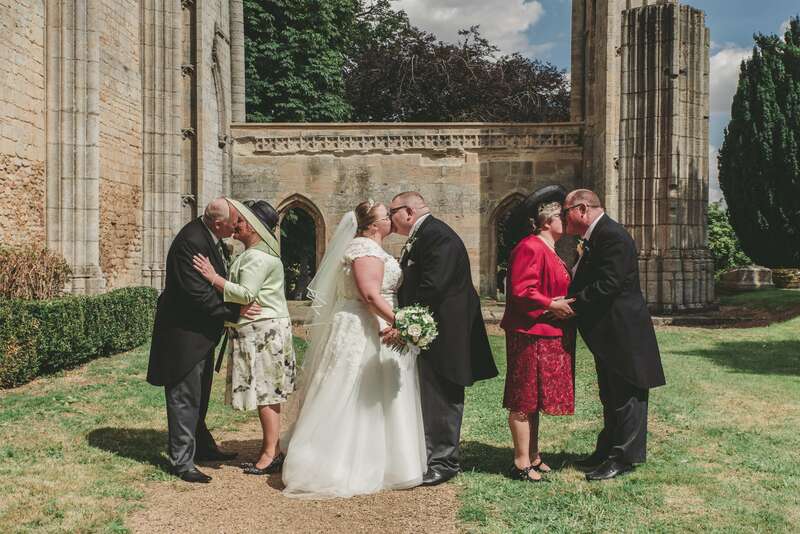 Crowland Abbey in Cambridgeshire is set within the remains of an old monastery and the ruins created a stunning backdrop for the formal photographs. 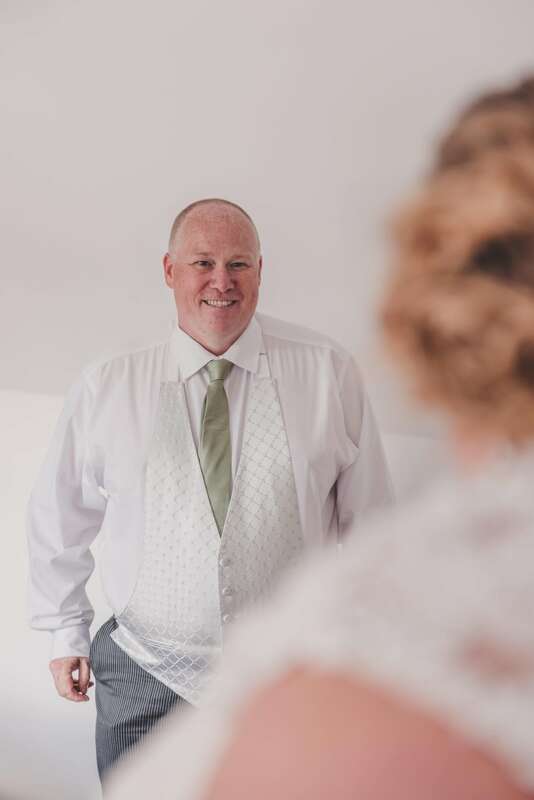 Maisie and Mark had some fun ideas for the family wedding photos and we had a lovely time creating these along with some superb portraits of the bride and groom. 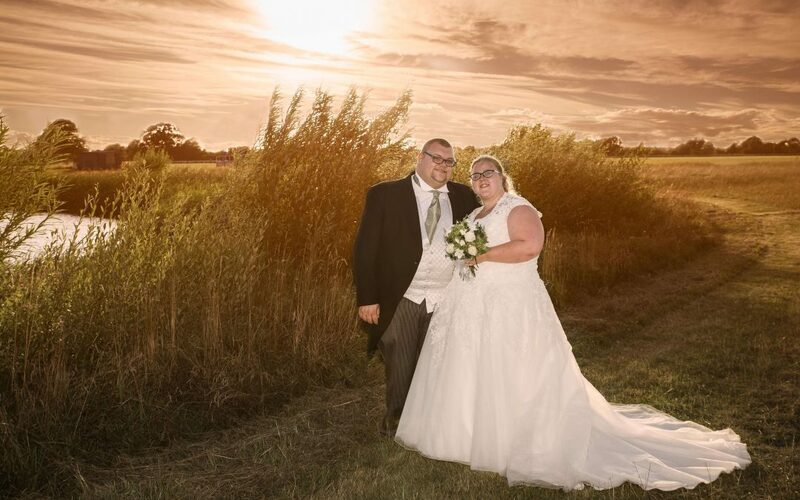 The new Mr and Mrs Brown had chosen an equally lovely venue for their wedding reception, Huntington racecourse. 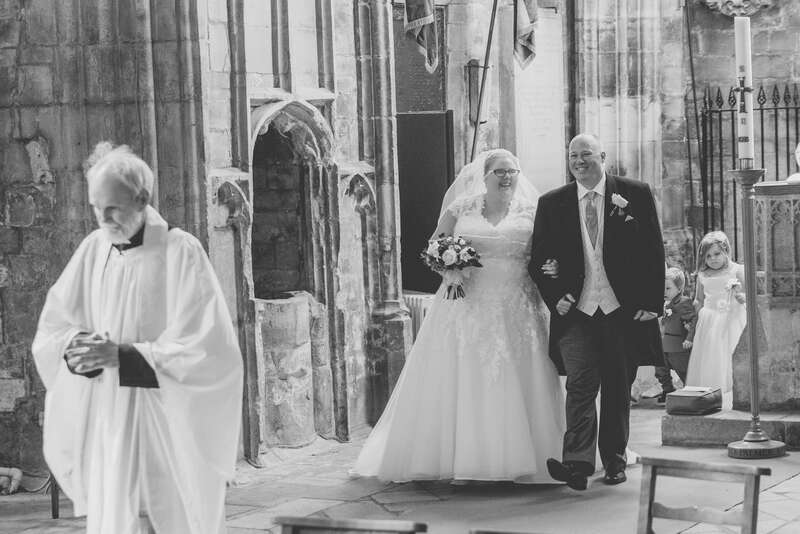 Mark’s love for horse racing made this a fitting location to celebrate their marriage. 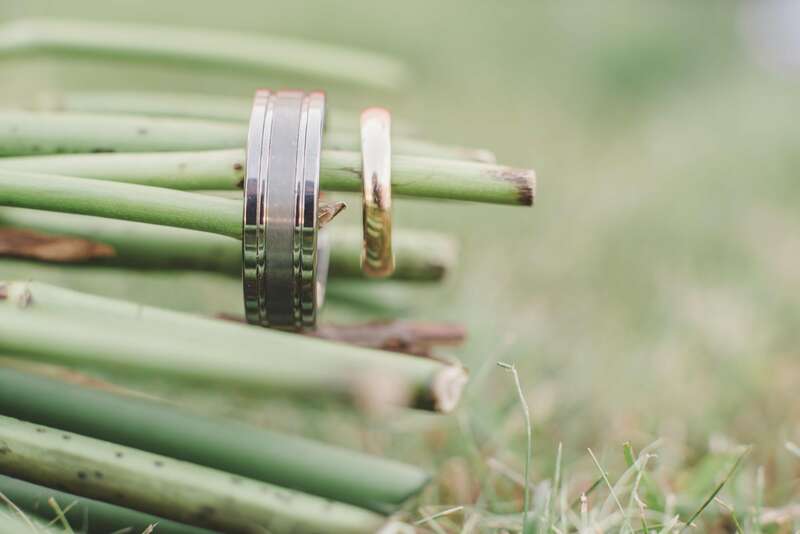 Whilst the bridal party and guests enjoyed their wonderful wedding breakfast I spent a little time photographing the details of the day, including things like the wedding cake, wedding rings and little personal touches. 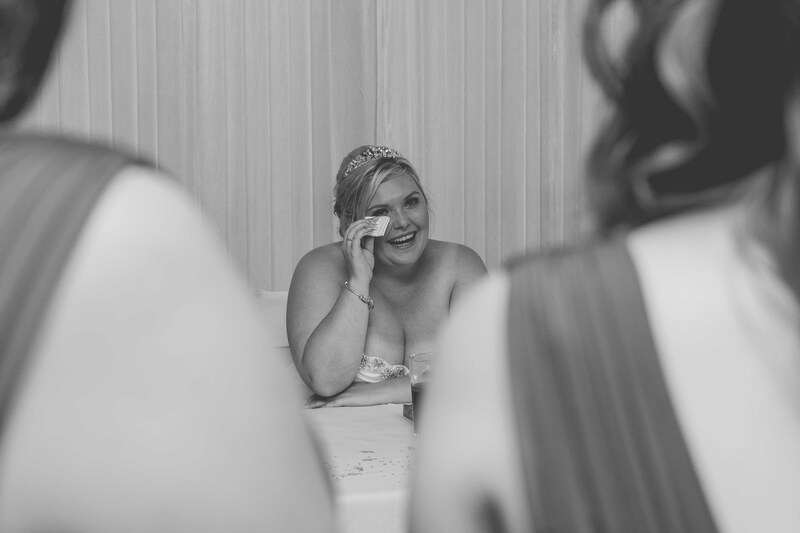 The wedding breakfast was followed with beautiful speeches that were full of stories, tears and lots of laughter. 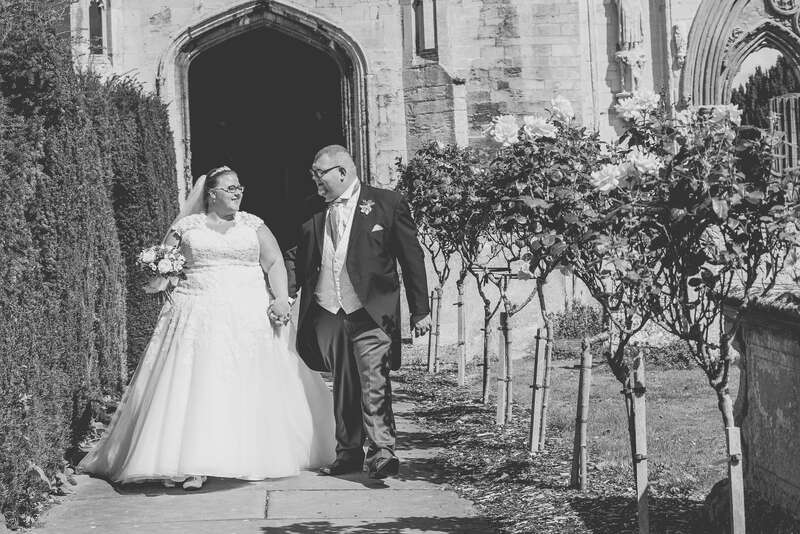 The beautiful grounds at Huntington racecourse and the wonderful weather and evening light meant that we were able to create some extra wedding portraits before the evening celebrations got under way. 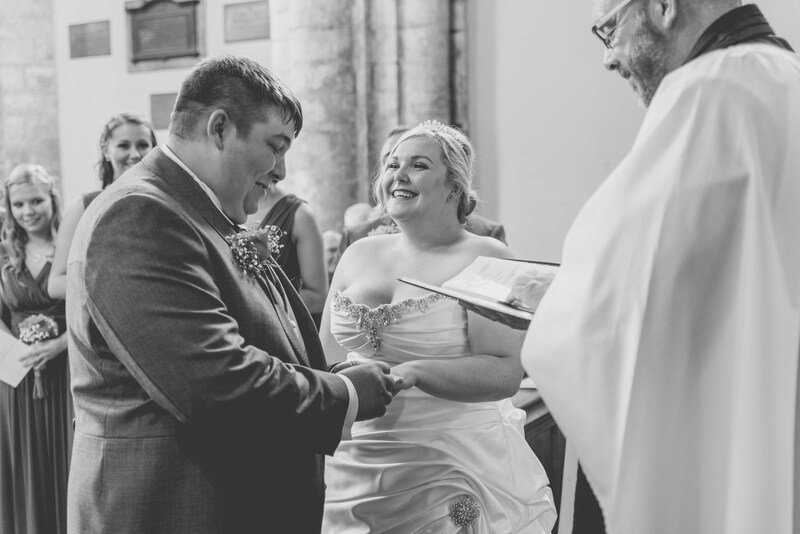 Congratulations Mr and Mrs Brown, a truly beautiful couple inside and out. 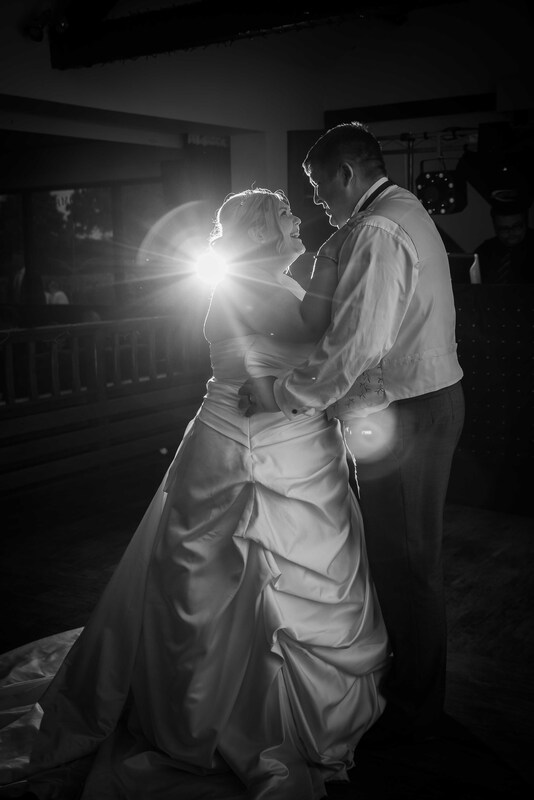 Thank you for allowing me to share and capture your special day.